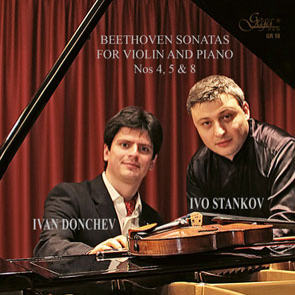 Given the delightful performances rendered here by violin virtuoso Ivo Stankov, and his sensitive collaborator, pianist Ivan Donchev, one cannot help but wonder if Beethoven’s first three sonatas might have engendered a more positive stir had they been fielded by such a lively team. 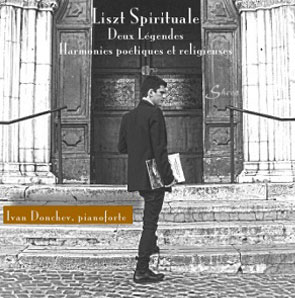 This CD represents a significant contribution toward the diffusion of the Piano Concerto no.3 op. 75 posth. and of the Andante and Finale op.79 posth. by Piotr Ilich Tchaikovsky. These two masterpieces are the last works for piano and orchestra by the great Russian composer, and have been for long time neglected, despite their beauty and value. 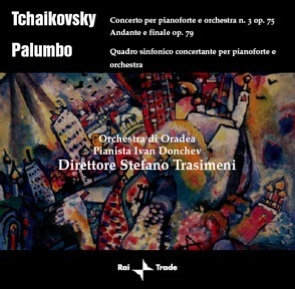 Besides these two works, the CD contains the first world release of the Quadro Sinfonico Concertante for piano and orchestra by Vito Palumbo, one of the most promising Italian composers of last generation. 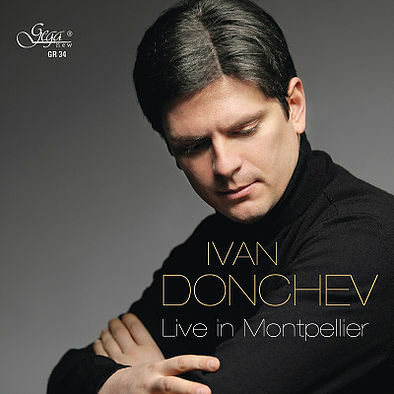 Ivan’s CD is available in selected music stores.